14″ display – Typical 1366 x 768 HD resolution. Energy-efficient WLED backlight. 360° flip-and-fold design – Offers versatile functionality with laptop, audience, tabletop, presentation and tablet modes. Built-in media reader for simple photo transfer – Supports SD memory card formats. No Optical Drive. 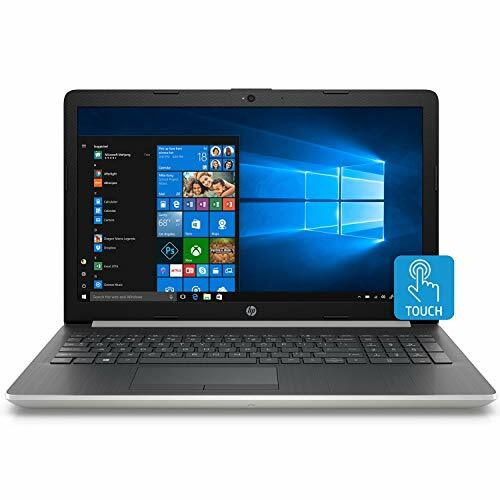 8th Gen Intel Core i3-8130U mobile processor – Smart dual-core, four-way processing performance for HD-quality computing. Intel UHD Graphics 620 – On-processor graphics with shared video memory provide everyday image quality for Internet use, basic photo editing and casual gaming. 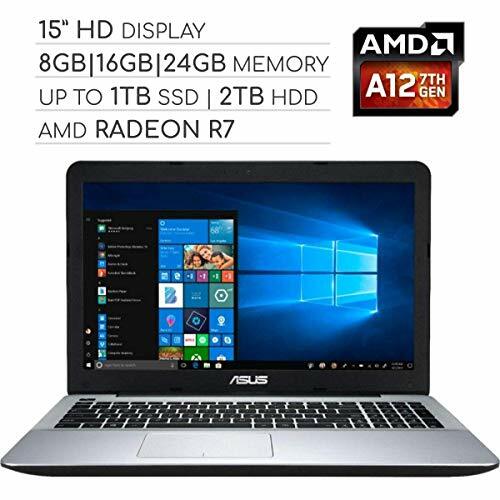 8GB system memory for advanced multitasking – Substantial high-bandwidth RAM to smoothly run your games and photo- and video-editing applications, as well as multiple programs and browser tabs all at once. 128GB solid state drive (SSD) – While offering less storage space than a hard drive, a flash-based SSD has no moving parts, resulting in faster start-up times and data access, no noise, and reduced heat production and power draw on the battery. Next-generation wireless connectivity – Connects to your network or hotspots on all current Wi-Fi standards. Connect to a Wireless-AC router for speed nearly 3x faster than Wireless-N. The Gigabit Ethernet LAN port also plugs into wired networks. HDMI output expands your viewing options – Connect to an HDTV or high-def monitor to set up two screens side by side or just see more of the big picture. Windows 10 operating system – Brings back the Start Menu from Windows 7 and introduces new features, like the Edge Web browser that lets you markup Web pages on your screen. Weighs 3.73 lbs. 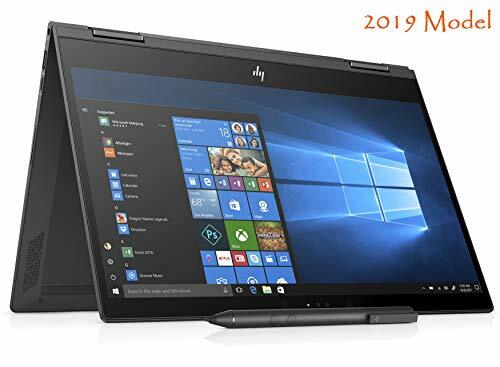 and measures 0.8″ thin – Ultrathin and ultralight for maximum portability, featuring a smaller screen size and omitting the DVD/CD drive to achieve the compact form factor. 3-cell lithium-ion battery.